Continuing to prove they're so much more than just "Versace," prolific rap crew Migos continue to churn out party anthems. Set to appear on their upcoming YRN2 mixtape, the Atlanta crew are getting into linguistics with the new track "Brokanese." For those who don't know, "Brokanese" is a language you speak when you're broke. That's essentially what the song is about. 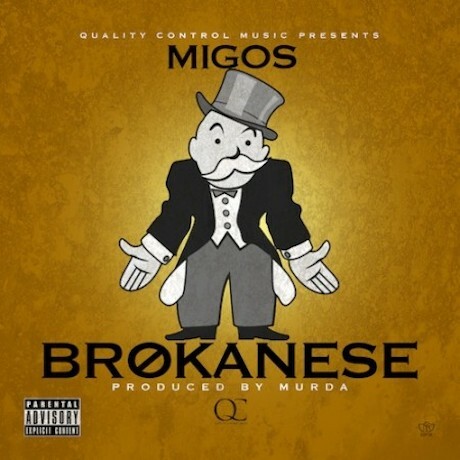 If you don't have any money and you're speaking to Migos, we learn, you're speaking Brokanese. It's all right there in the song. Give "Brokanese" a spin below.